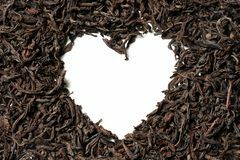 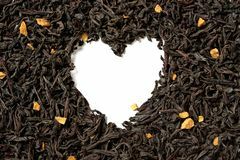 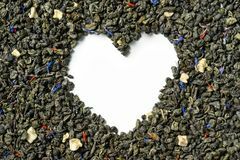 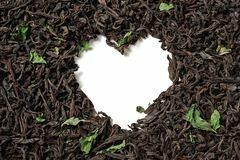 Heart shaped from black leaf tea isolated on white background. 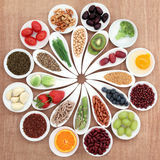 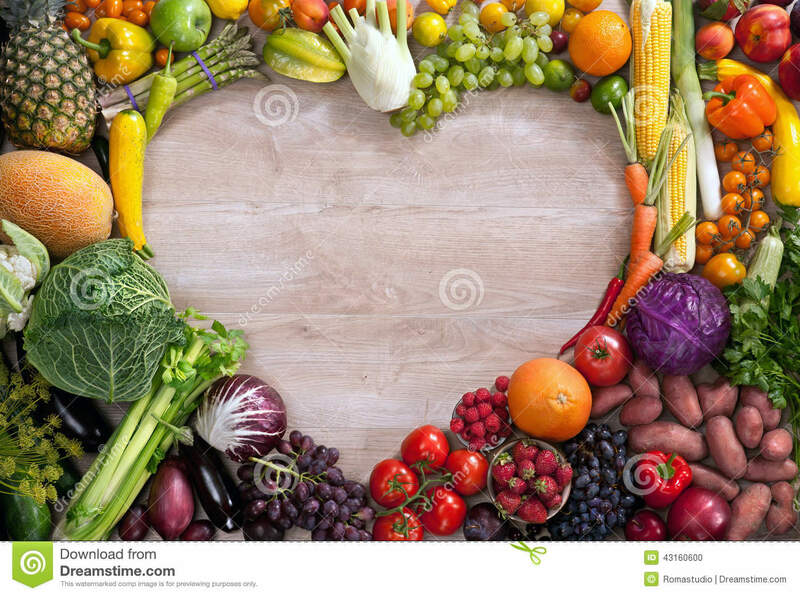 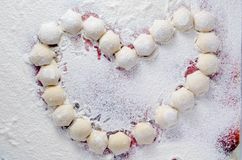 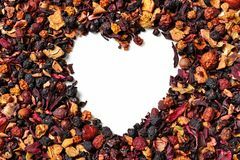 Heart shaped of dry hibiscus petals and berries on white background. 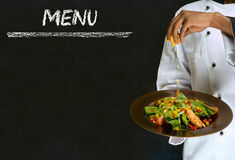 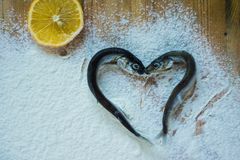 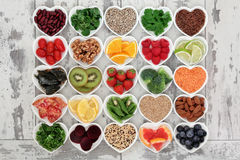 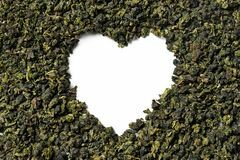 Heart shaped from black tea with passion fruit pieces on white background Heart shaped of green tea with soursop, safflower petals and knapweed on white background. 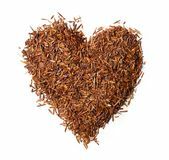 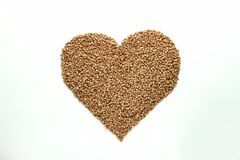 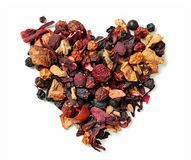 Heart shaped from rooibos tea isolated on white background Heart shaped from black leaf tea on white background Heart shaped from karkade tea with berries isolated on white background. 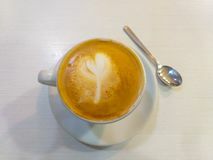 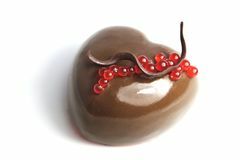 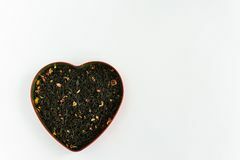 Heart shaped from black tea with mint leaves on white background. 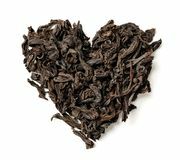 Heart shaped of oolong tea on white background.